We often see federal employees have received little training in what retirement benefits they deserve and how those retirement benefits interact. Leaving many people wondering if they have enough saved. 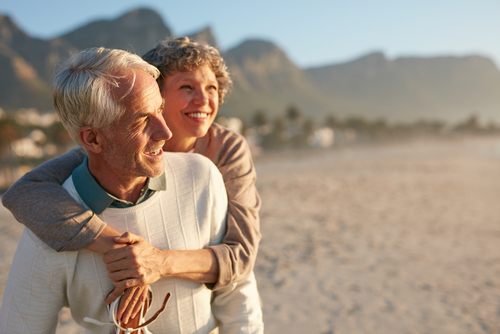 Our job is to assist federal employees in receiving the fullest extent of their retirement benefits and educate them on what there retirement options are. Register below to gain access to an "Educational Video" which details best practices for a federal employee retirement, and you'll discover how prepared you are for a 25+ year retirement. Swanson Financial Services, Inc. is a Registered Investment Adviser. Advisory services are only offered to clients or prospective clients where Swanson Financial Services, Inc. and its representatives are properly licensed or exempt from licensure. This website is solely for informational purposes. Past performance is no guarantee of future returns. Investing involves risk and possible loss of principal capital. No advice may be rendered by Swanson Financial Services, Inc. unless a client service agreement is in place.